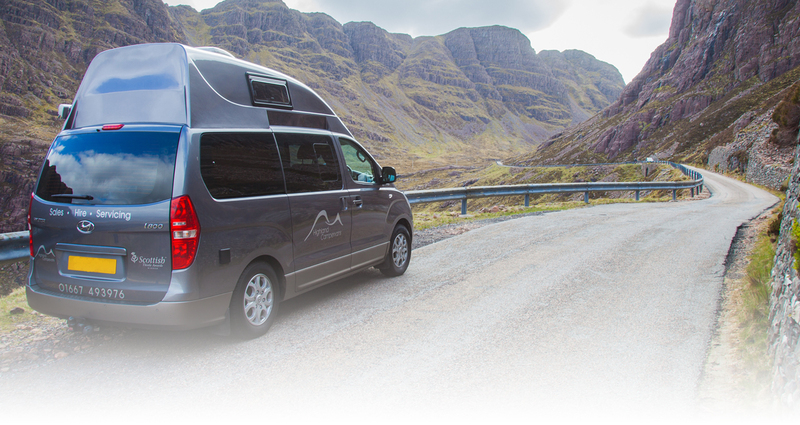 Highland Campervans is proud of its attitude towards sustainability - considering the environmental, economic and social impact of all our business activities. 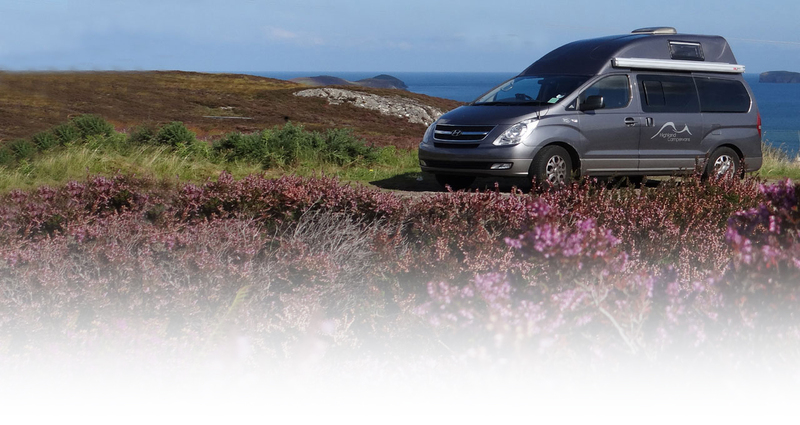 We are aware that many people chose our hire campervans because they want to reduce their carbon footprint and avoid taking long overseas flights, especially when there is so much to see so close to home. Being sustainable isn't just about the talk though, we actively try to consider our 'carbon footprint' in all of our business activities, which is why you'll find we try to do most of our bookings via emails and online, rather than printing out reams of paperwork to send all over the world. We also don't have a printed brochure because the best and most updated information can be found on our website. To help you see how a Highland Campervans holiday compares with a trip abroad see our comparison chart below. 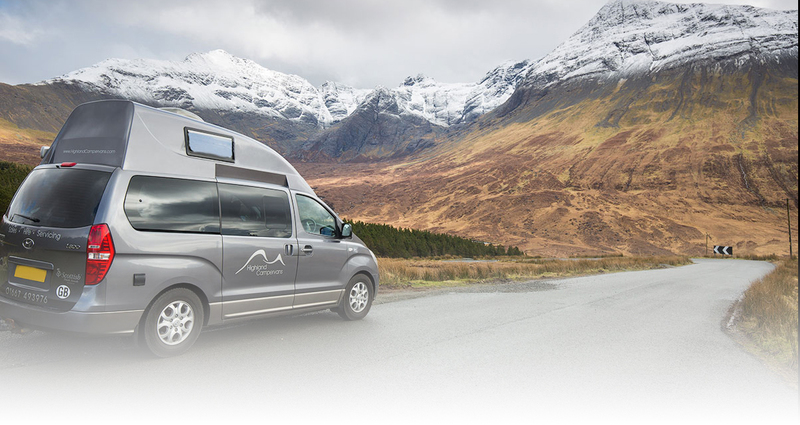 As part of our environmental policy, Highlands Campervans tries to use products which are as kind to our environment as possible. We also provide Ecover biodegradable washing-up liquid and cleaning sprays in our campervans for customers to use, which means that when the waste water tank is emptied, you haven't got to worry about putting chemicals into the ground. Where porta-potti's are provided, we also supply Elsan Organic toilet fluid which is suitable for use in septic tanks and minimises its impact on the environment.